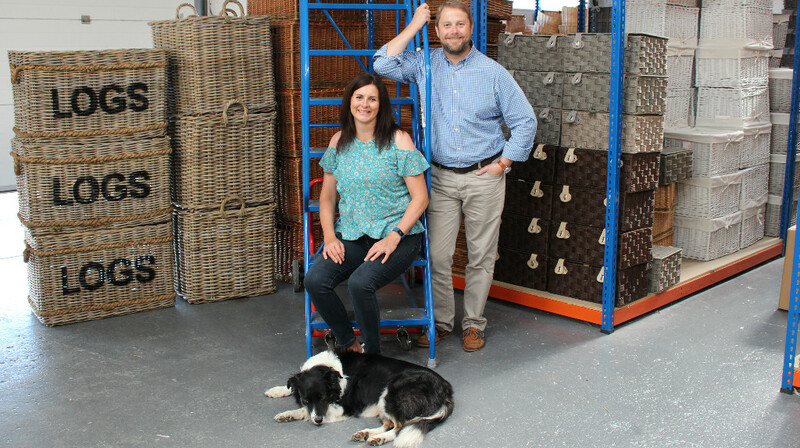 Directors Ian and Catherine Newey sat down with their friendly dog Murphy to tell the inspirational story of how they began their successful business from their conservatory/lounge, to what’s known today as The Basket Company. Make yourself a hot drink, sink back into your sofa and get ready to read this incredible story. 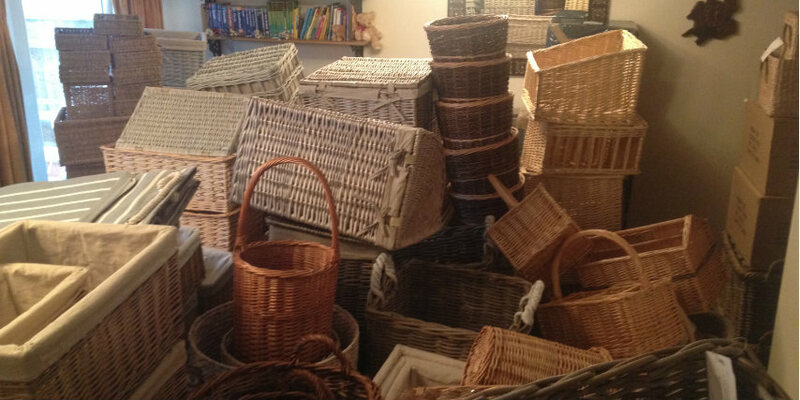 How did The Basket Company begin? Ian and Catherine’s expectations did not disappoint! 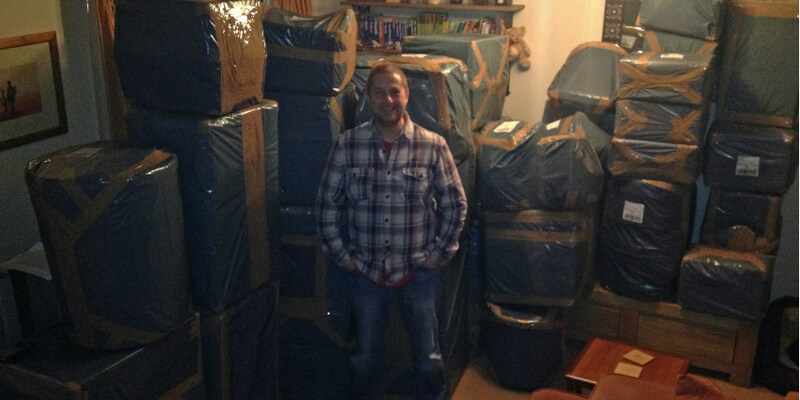 From their sales, they ended up accruing £1,000 and then the rumble of hunger to start their business began. 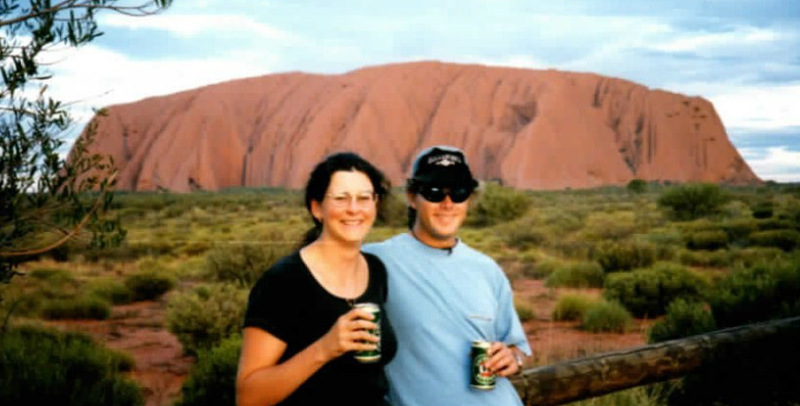 During this time Catherine was a full-time business analyst and previously Ian was a software developer before starting a career in refurbishing properties. With the dip in the property market it was time to try something new, so they decided to put their new business idea into action. 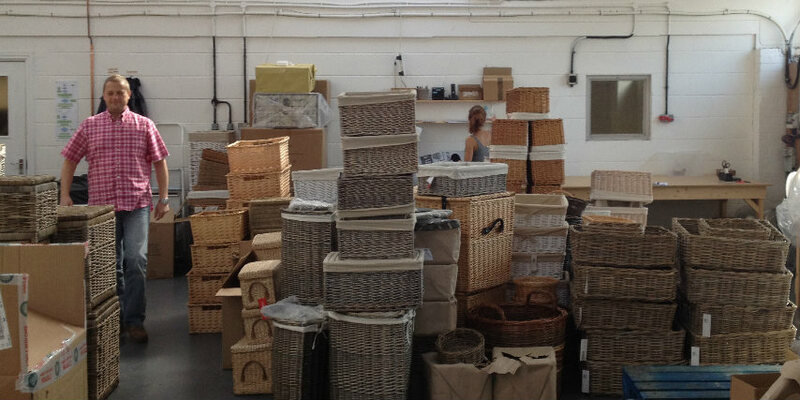 In 2012 the eBay shop was launched and in 2013 “The Basket Company” website was born. 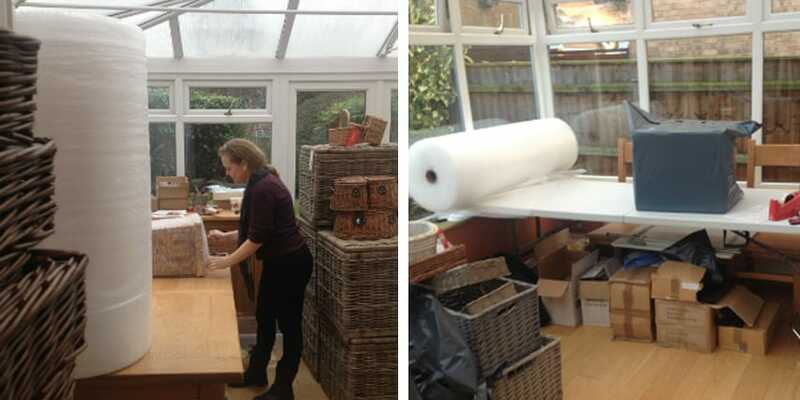 The company went from strength to strength and they soon grew out of the 4 business units they had and needed to re-evaluate their plan once again, so in 2015 they moved their business to their current warehouse and office unit on Endeavour Business Park in Ringwood. Tell us about you two, how did you both meet? 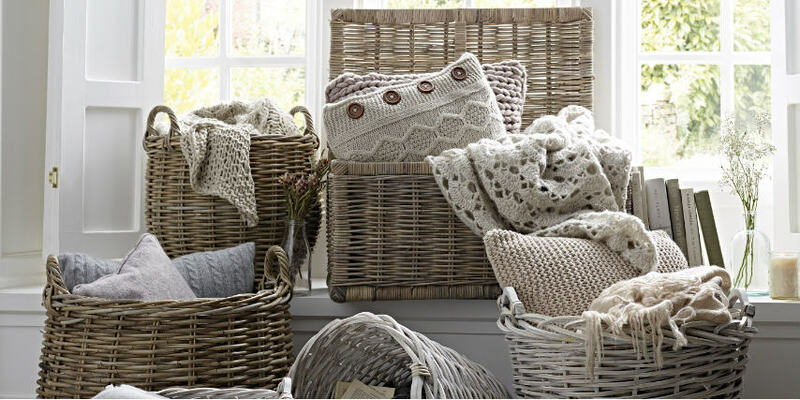 What are your favourite products at The Basket Company? Being so close to the New Forest National Park, where are your favourite places to go? 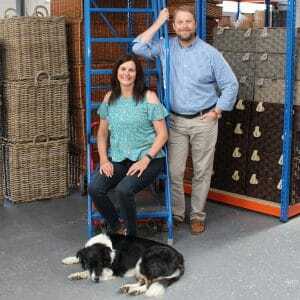 What are your dreams for the Basket Company? It was great to meet you! Leave a comment if you have any questions.